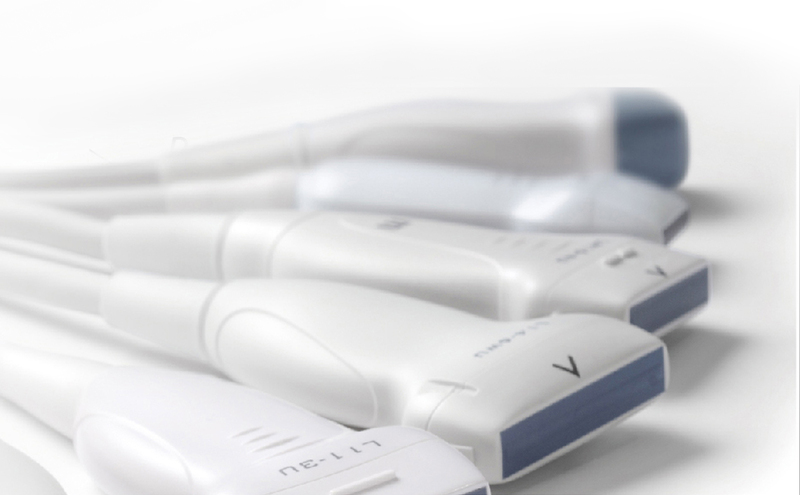 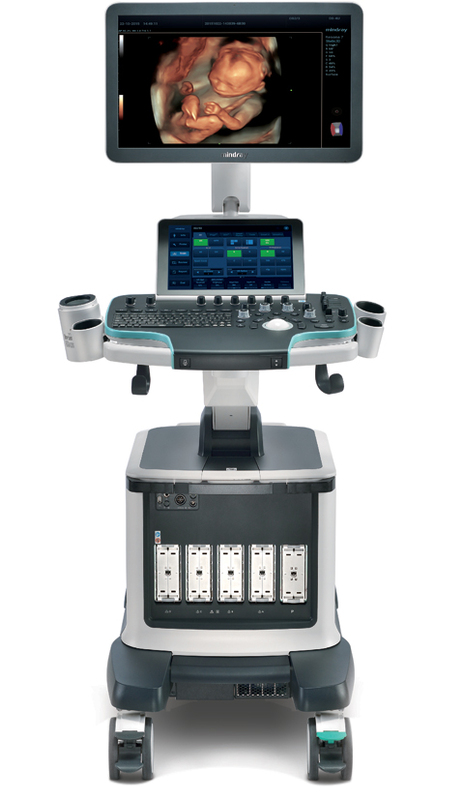 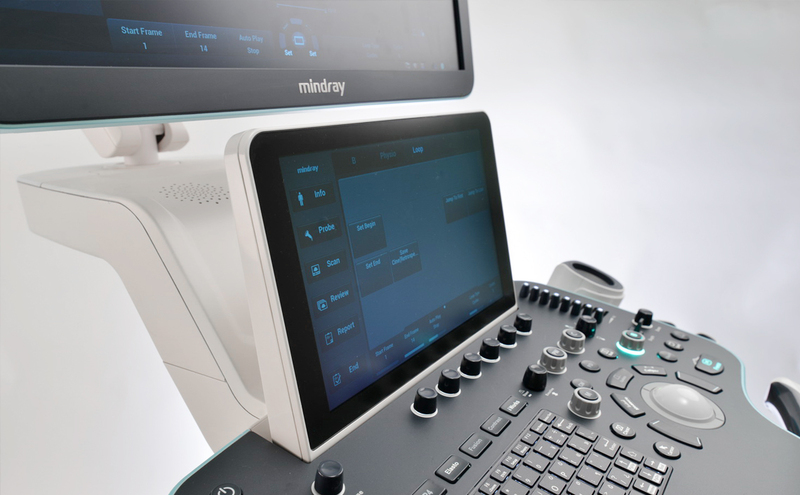 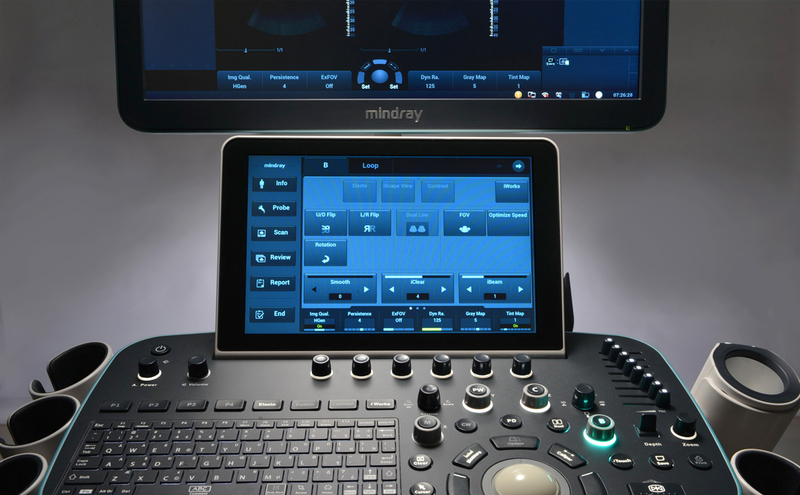 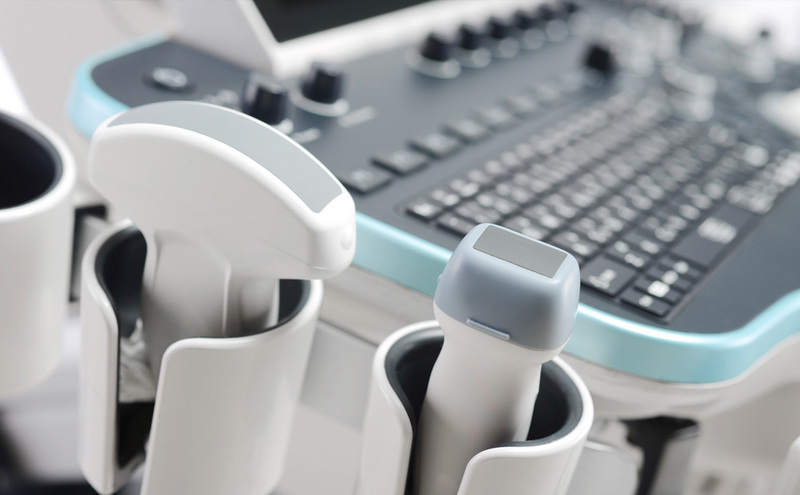 As a member of Resona family, Resona 6 is powered by the most revolutionary ZONE Sonography® Technology which provides essential clinical features with proven ultrasound performance. 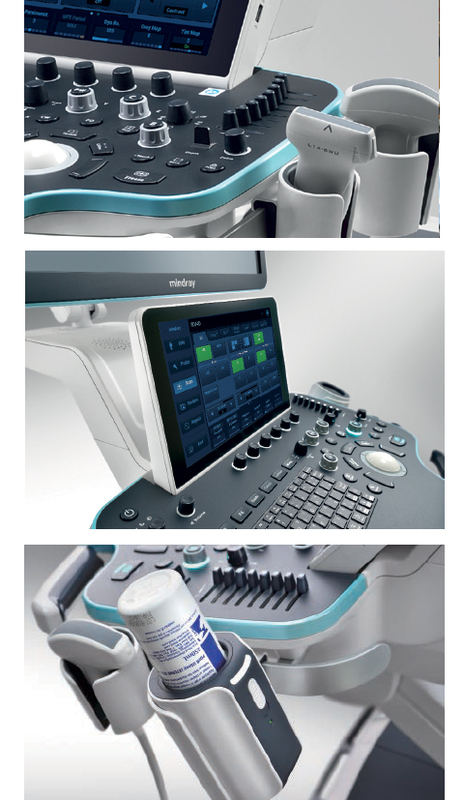 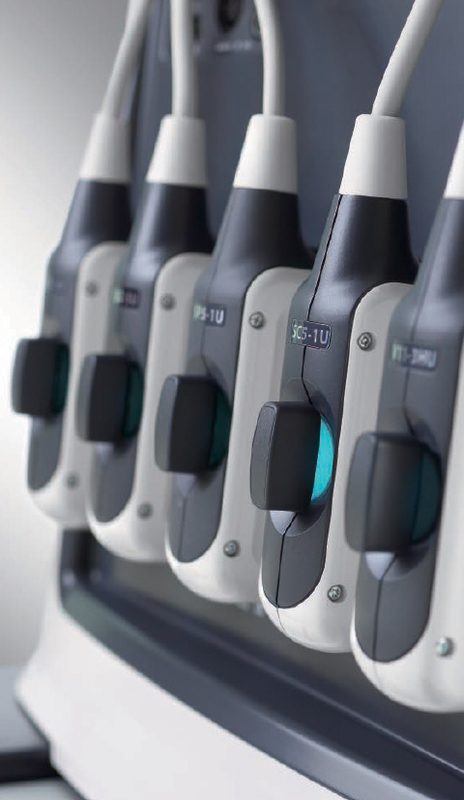 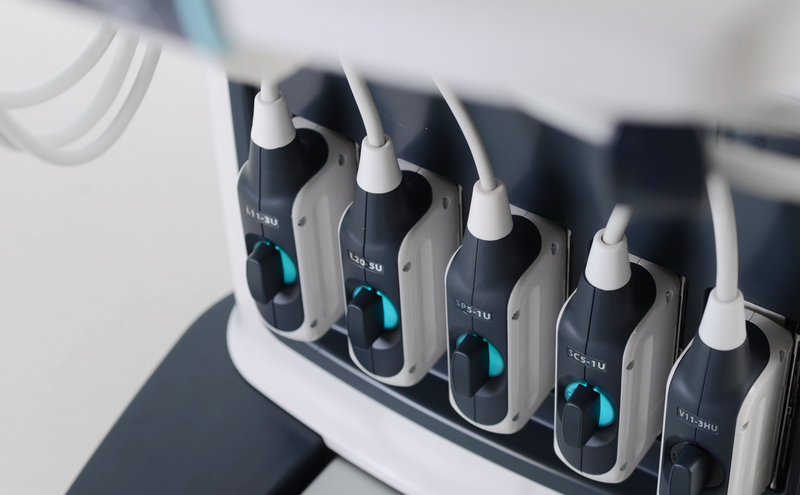 The most intelligent fetal CNS plane acquisition and most intuitive gesture-based operation have built up Resona 6 as the achievable premium solution to address challenges of clinical accuracy and efficient diagnosis in today’s demanding and overburden hospital environments. 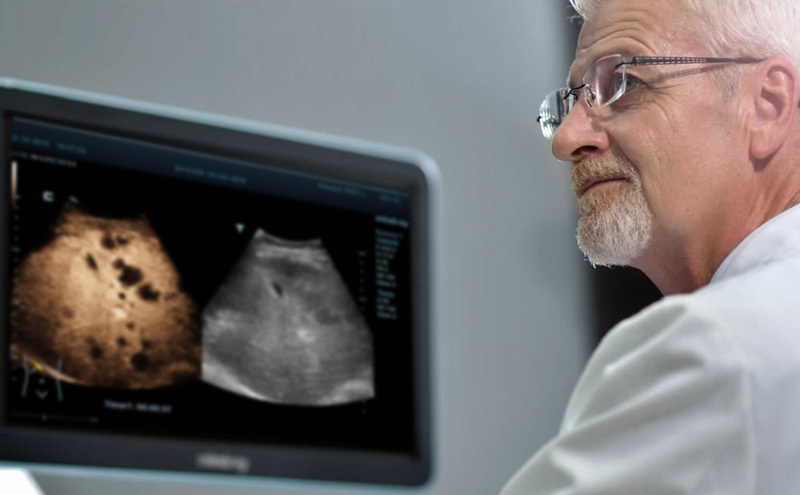 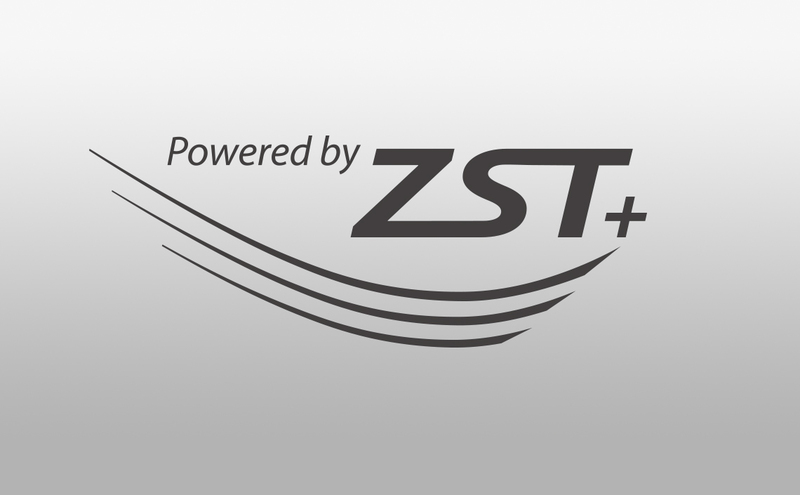 ZST+ is the most premium and innovative ultrasound platform, evolving with powerful processing architecture and enhanced channel data processing based on ZONE Sonography® . 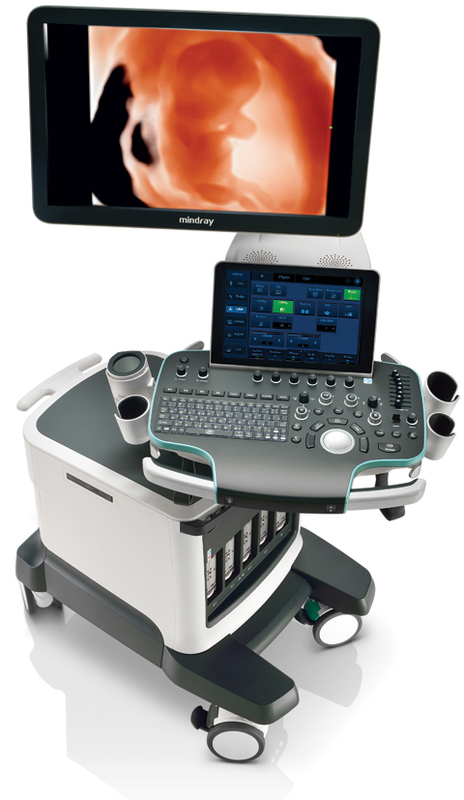 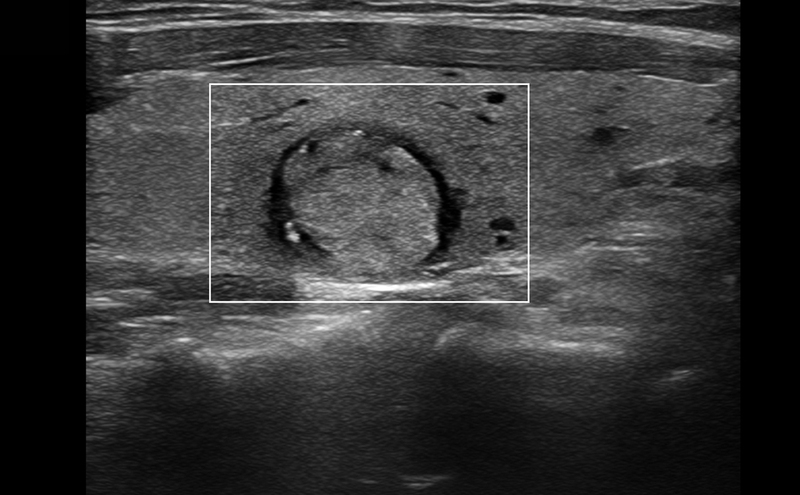 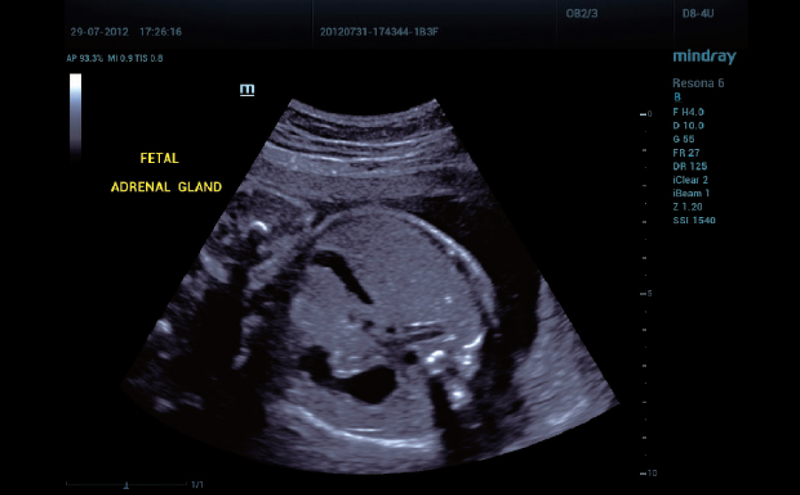 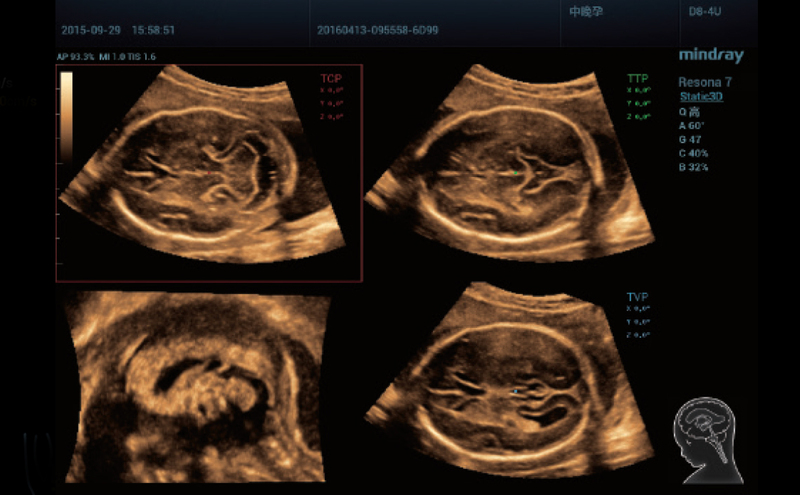 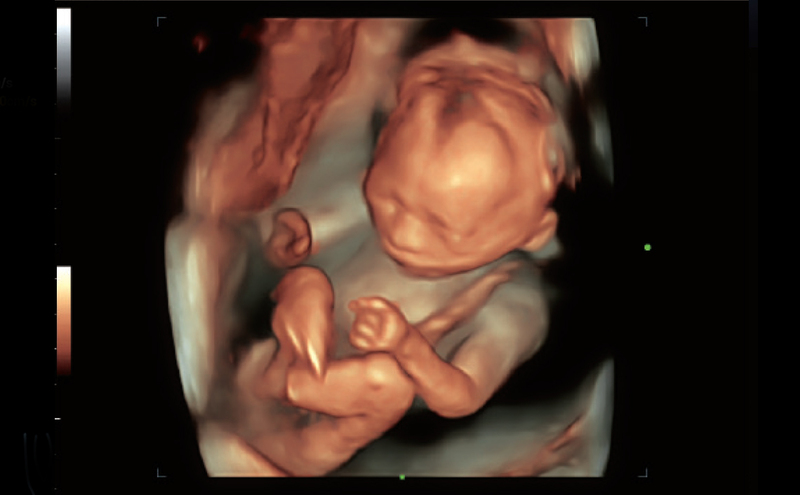 It is: "The next industry standard method of generating ultrasound images. 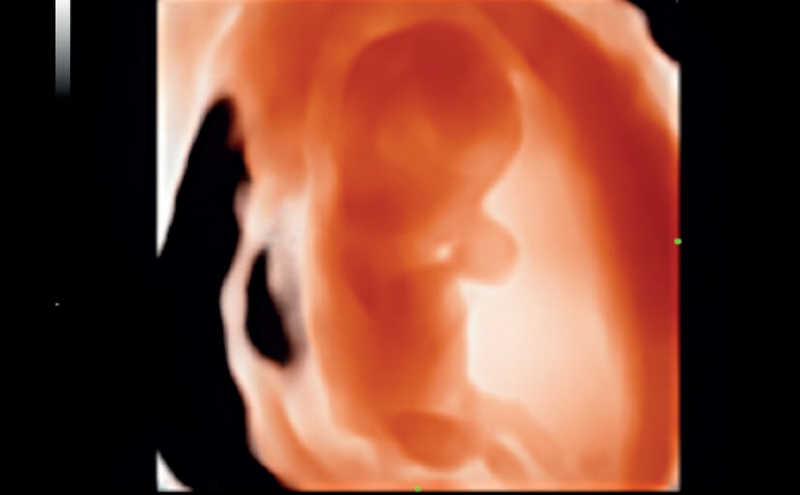 Two generation ahead of traditional digital beam formation technology" - Frost&Sullivan Research Report, Nov 2011.